Communicate, coordinate, and coach your team to become fundraising champs with our Peer-to-Peer Fundraising Playbook. Nearly 1/3 of all online donations are made through peer-to-peer fundraising campaigns. 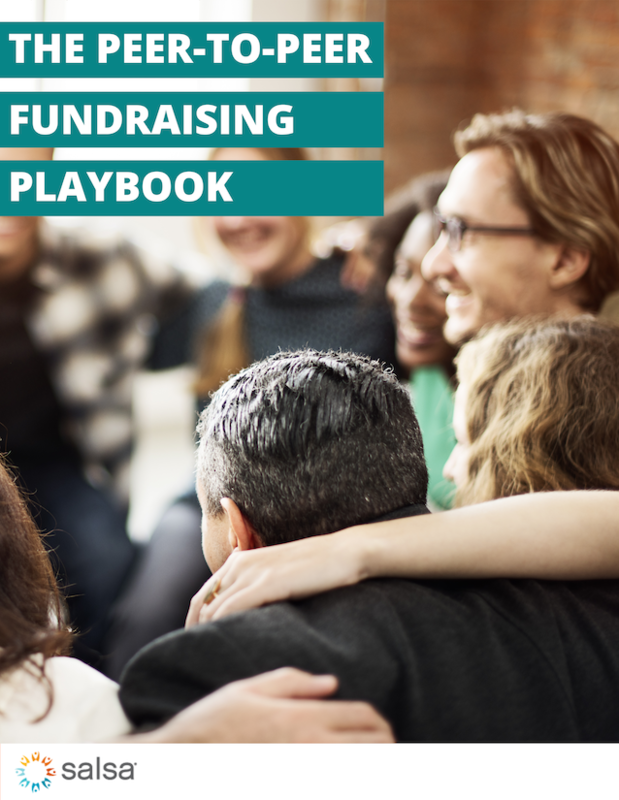 Our playbook will help you set first-time fundraisers up for success. Salsa Labs, Inc. will never share your information with any other entity.